Thursday afternoon, March 21, 2019, the one we loved and called "Ding Dong" stepped across the threshold that we call death; but, it was only a step into another room, not stepping out the fellowship of life. Wendell was born December 22, 1959 to Mrs. Emily Washington. He attended Dallas Public Schools, C.F. Carr, Sidney Lanier, Thoms A. Edison, and L.G. Pinkston High School, where he graduated. Wendell worked at KFC, as well as Sears.He was also a mechanic to many. 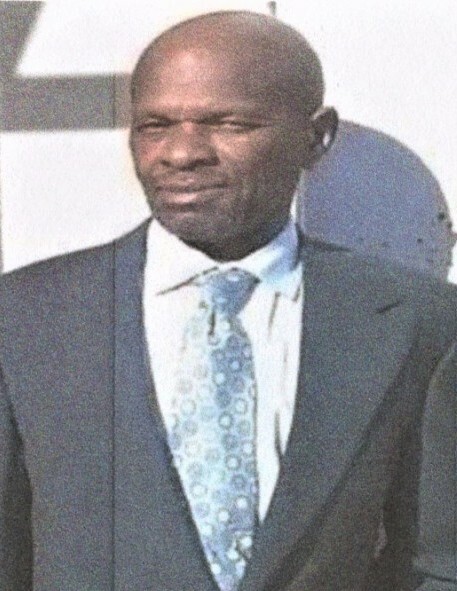 Wendell joined Homeland Street Missionary Baptist Church at an early age, under the leadership of the late Pastor Rev. T.R. McNealy, Sr. He is preceded in death by his father and stepmom, grandparents, sisters, brothers, aunts, uncles, cousins and many other relatives and friends. 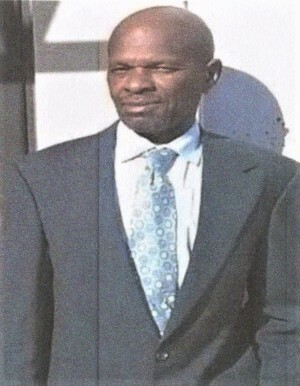 He leaves to cherish his memories to a loving and caring mother, Emily Washington; 3 daughters, Lakeisha (Byron), Glenda (Henry), an Kenyatta; one son, Wendel; brothers, Chester (Sheila), Kenneth, Pastor Eddie Island (Monique), and stepbrother, Theodis Looney; sisters, Linda Washington, Annette Traylor (Jack), Janice Land (J.D. ), Ella M. Dotsy, Venetta Hill (Otis), a god sister Rachel Scott (Kenneth); 4 aunts, Minnie Price (Wendell), Athlene Island, Wilma Coleman, and Dorothy Coleman; 2 uncles, James Coleman (Lois), Prentice Coleman; his chidren's mother, Ruby Hunter McDonald; and his grandchildren, Camille, Keirra, Qualen< Byronnisha, Kamaya, Wednel Jr, Dejuandre, Kimyrion, and a host of relatives and friends.